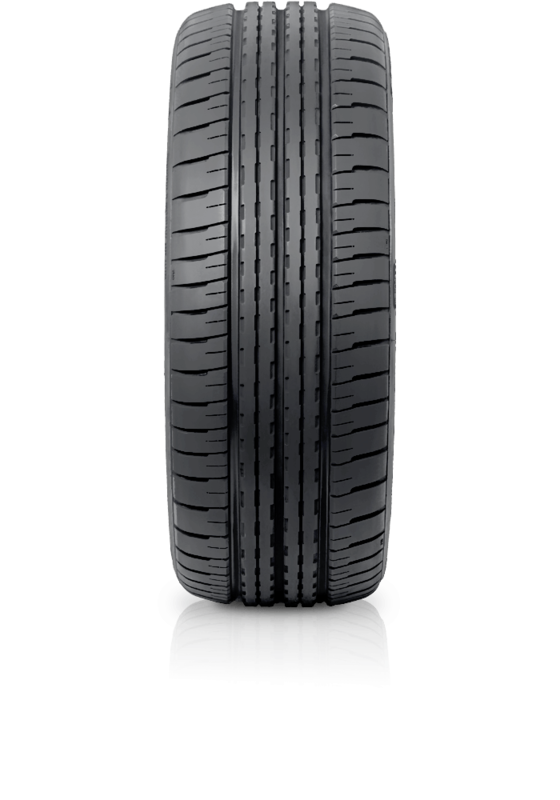 Achilles ATR-K Economist combines style, comfort and safety with excellence in traction and braking. Achilles ATR-K Economist combines style, comfort and safety with excellence in traction and braking. Additionally the pattern design reduces the generation of road noise to accommodate a quiet ride.